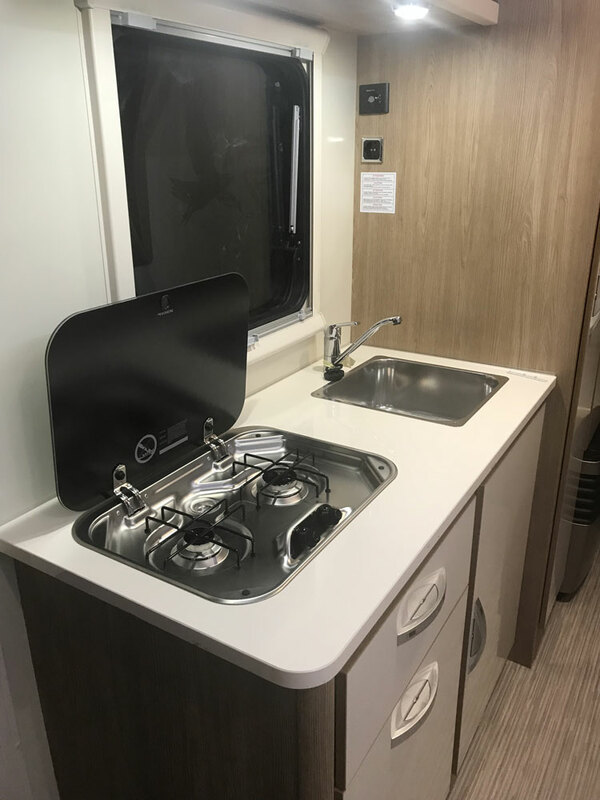 The Motorhome Models NODESFAMILY, are the suitable option for you and your family vacation. 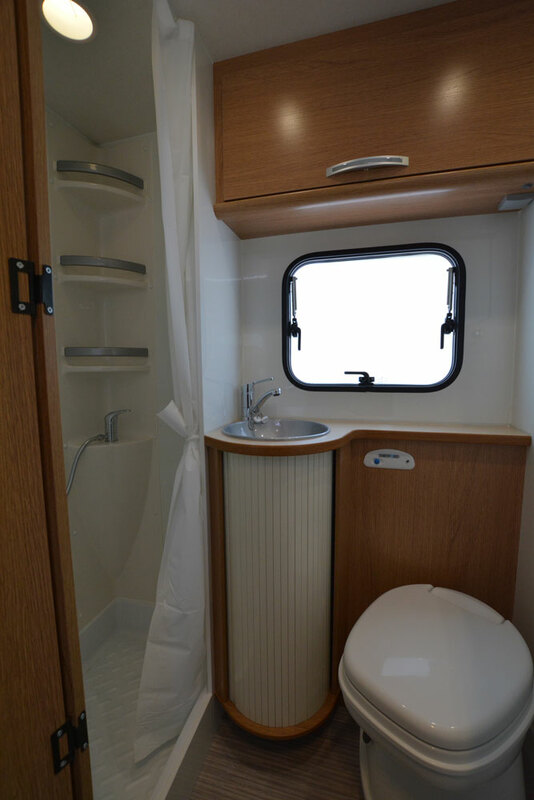 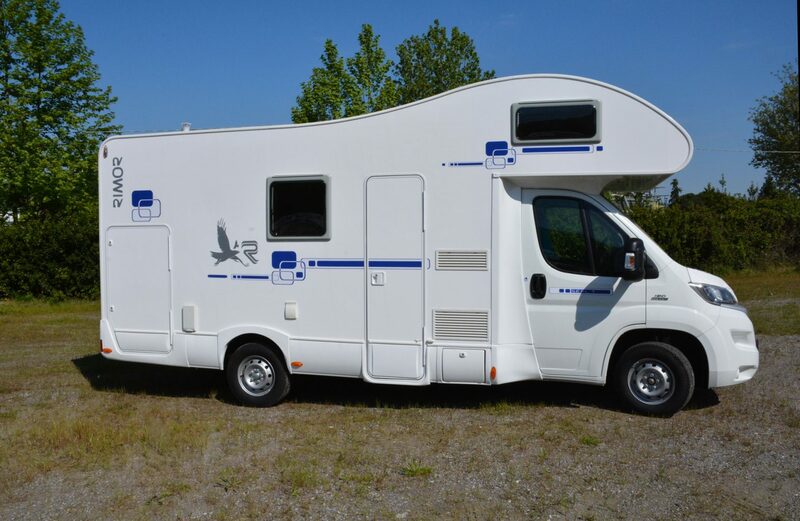 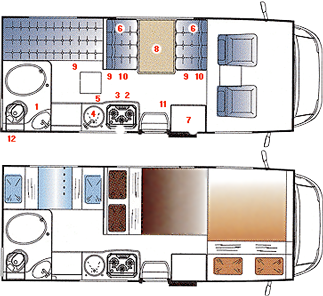 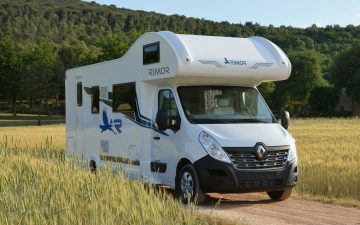 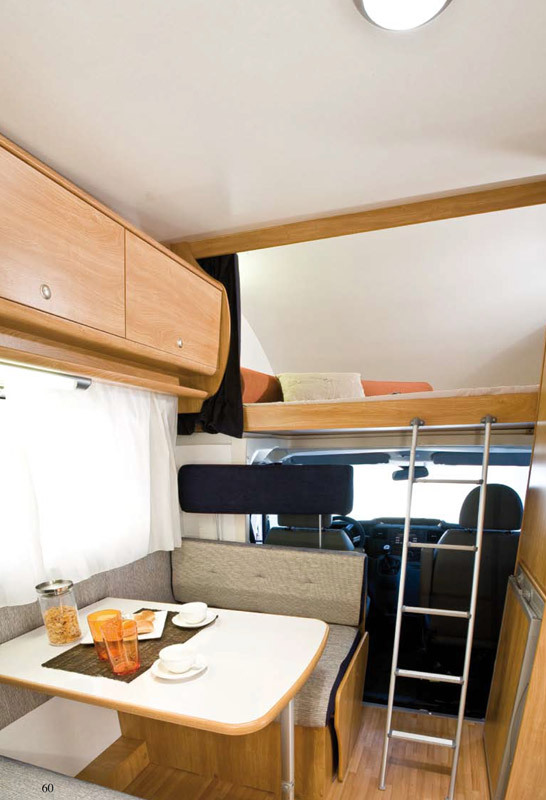 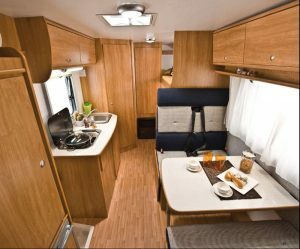 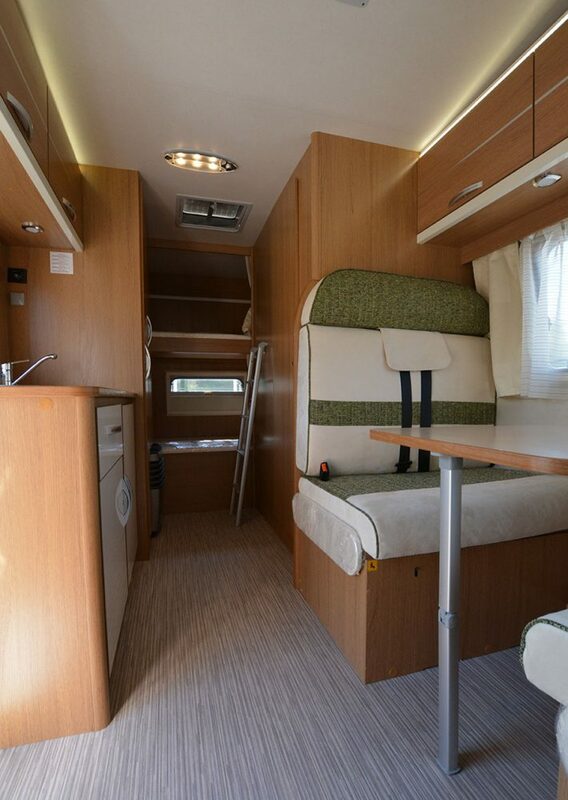 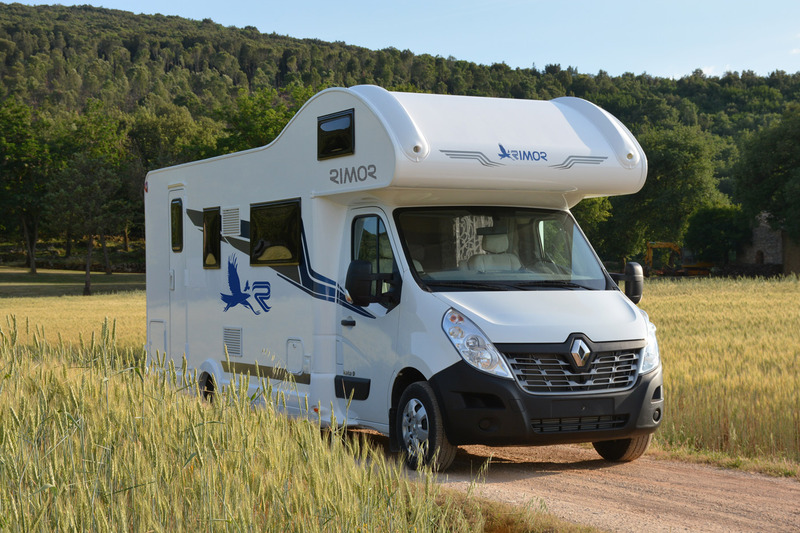 These big motorhomes have a large capacity and they can allow until six passengers at once. 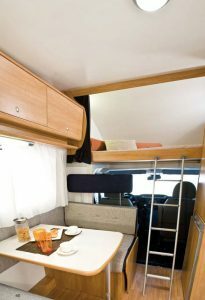 They come with all the equipment and comfort to make all kinds of trips and travels with the best quality. 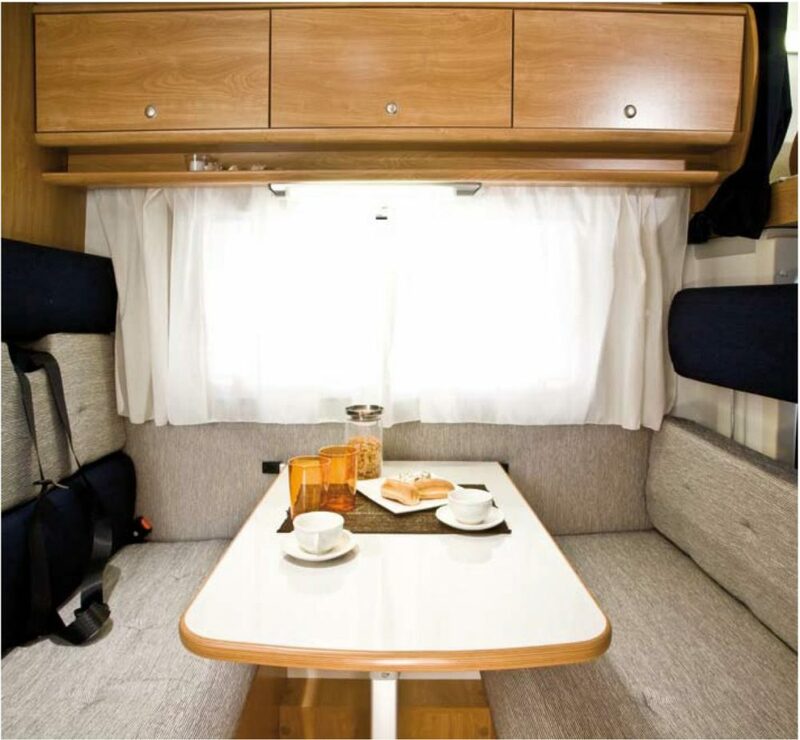 With NODESFAMILY models, we offer a perfect experience for those families who wants escape and live a great holidays.